Over the past 10 years, the drug landscape has shifted as the opioid crisis has impacted so many in the United States. While this has rightfully garnered much of the attention related to substances of abuse, a new report, 2017 National Drug Threat Assessment, released from the DEA has identified cocaine as an emerging threat resulting from rebounding use. We invite you to join a live webstream of the DEA Museum Lecture Series featuring an esteemed panel of experts moderated by Mark Gold, MD as they provide their expertise and insights on the remerging threat of cocaine in America. Increase awareness of current cocaine use and deaths compared to last cocaine epidemic. Recognize the neurobiological underpinnings of cocaine use on the brain and the resulting damage that may occur. Explore potential treatments for cocaine overdose and addiction. Summarize current cocaine use and deaths compared to last cocaine epidemic. Describe the neurobiological underpinnings of cocaine use on the brain and the resulting damage that may occur. Identify potential treatments for cocaine overdose and addiction. Physicians, physician assistants, nurse practitioners, nurses and pharmacists. This activity has been planned and implemented in accordance with the Essential Areas and policies of the Accreditation Council for Continuing Medical Education (ACCME) through the joint providership of CME Outfitters, LLC and The Drug Enforcement Administration. 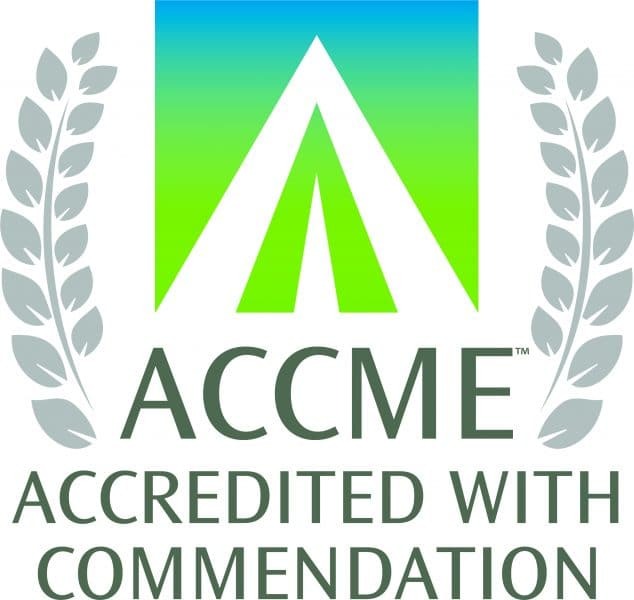 CME Outfitters, LLC is accredited by the ACCME to provide continuing medical education for physicians. CME Outfitters, LLC, designates this live actvity for a maximum of 1.5 AMA PRA Category 1 CreditTM. Physicians should claim only the credit commensurate with the extent of their participation in the activity. Dr. Gold serves as Chairman on the Scientific Advisory Board for RiverMend Health. Disclosures have been obtained from CME Outfitters staff: No disclosures to report.